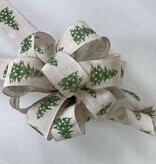 New in December is our Bow Making Class. 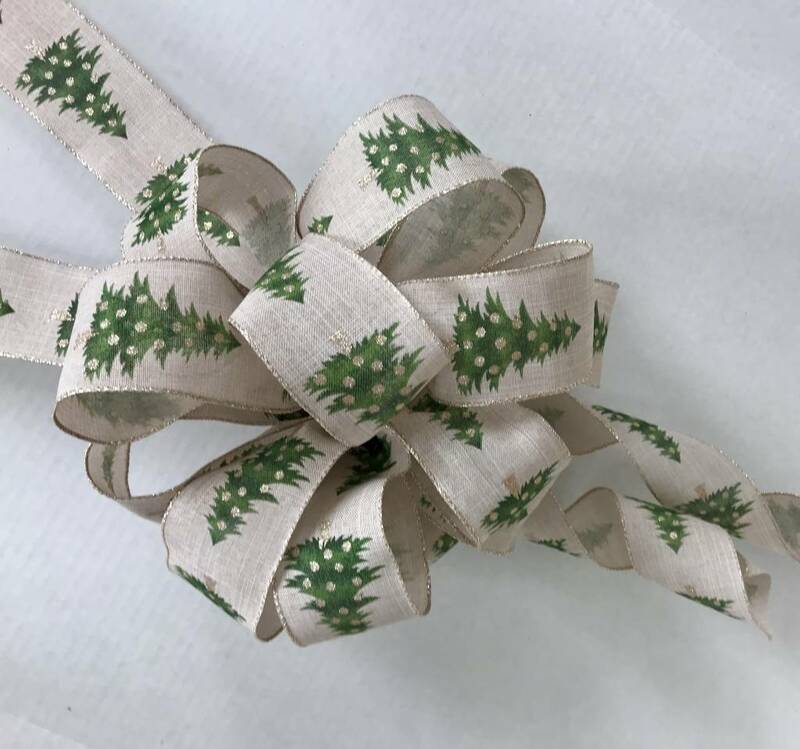 Come join the fun of learning how to make beautiful bows for your trees and presents. In this hands on class you will walk away with beautiful bows created by you!